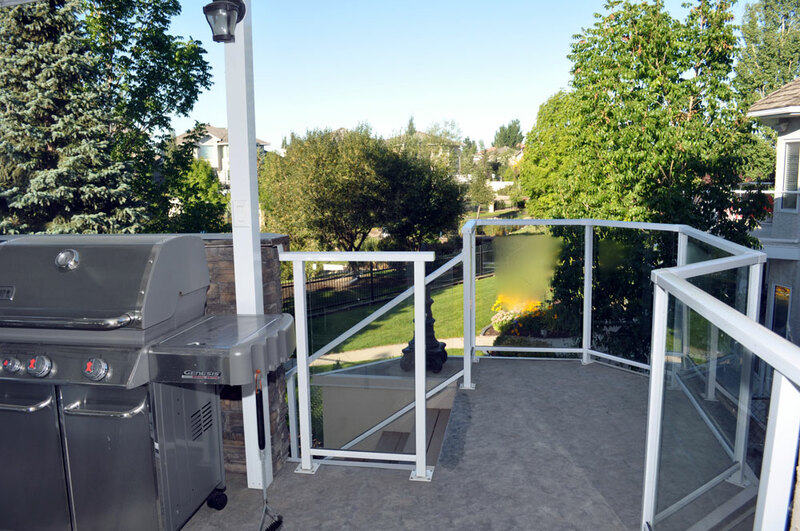 Aluminum and glass railings give your outdoor space a sharp, modern finish. 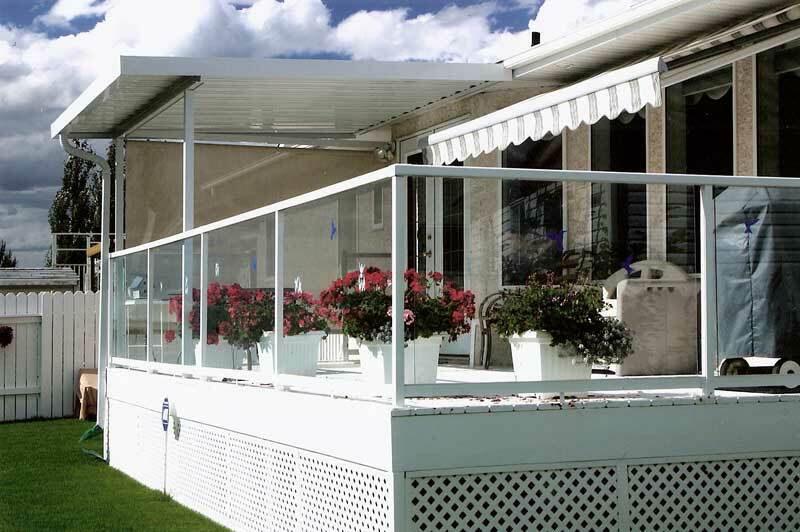 The Lifetime™ LASAR Rail system will keep you safe and stylish. 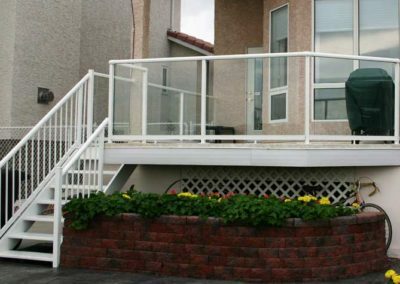 When it comes to safety, style, and elegance for your patio, balcony, deck, or stairs, the LASAR Rail system is our first choice, and we’re sure you’ll love it just as much as we do. 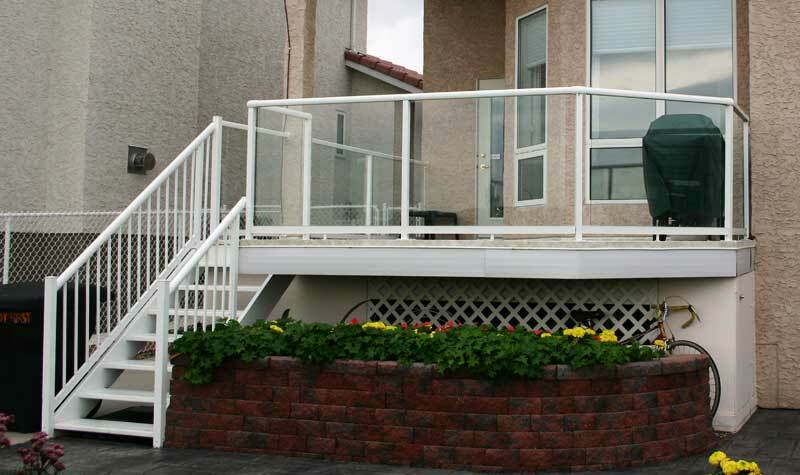 Railings are always made to measure for your project, so they are guaranteed to be a perfect fit. 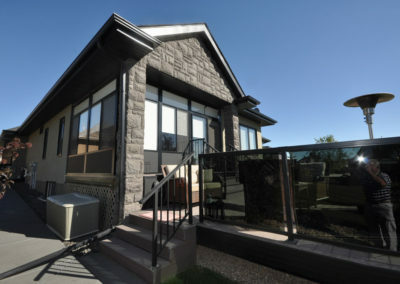 This system is perfect for the DIY (Do It Yourself) homeowner, or we can always install them for you. 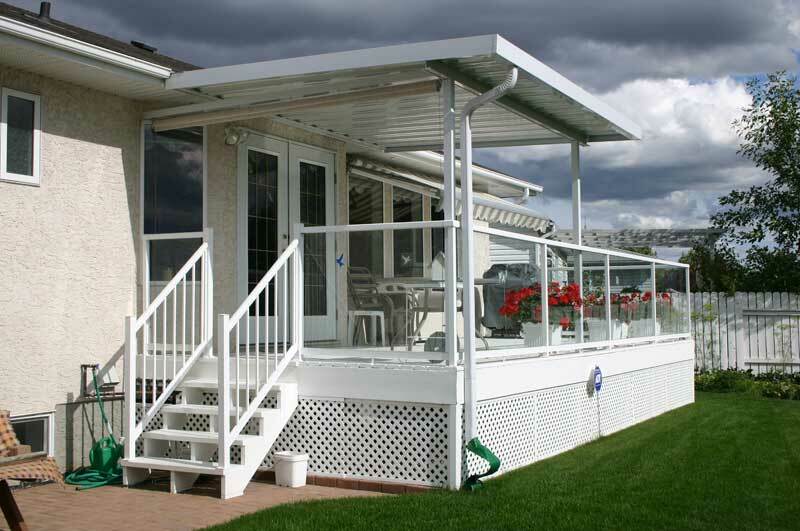 Maintenance free powder coated aluminum for a lifetime of use. Available in white, black or custom colors. 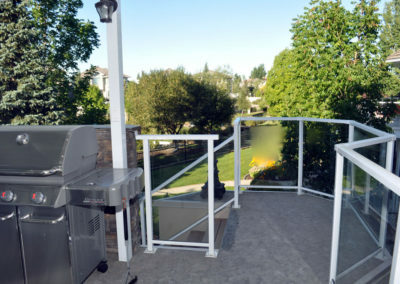 Sturdy deck-mounted or side-mounted posts. 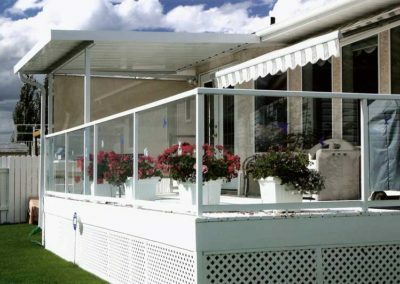 Tempered safety glass in many colours. Hidden fasteners for a clean, strong finished appearance. 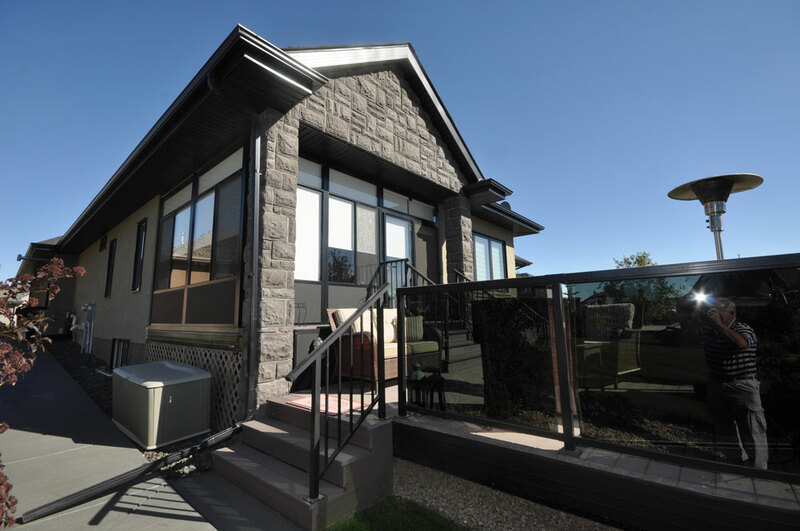 Engineered to meet or exceed North American standards. 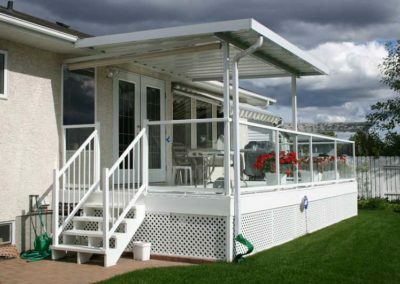 Backed by a great warranty for long term peace of mind.